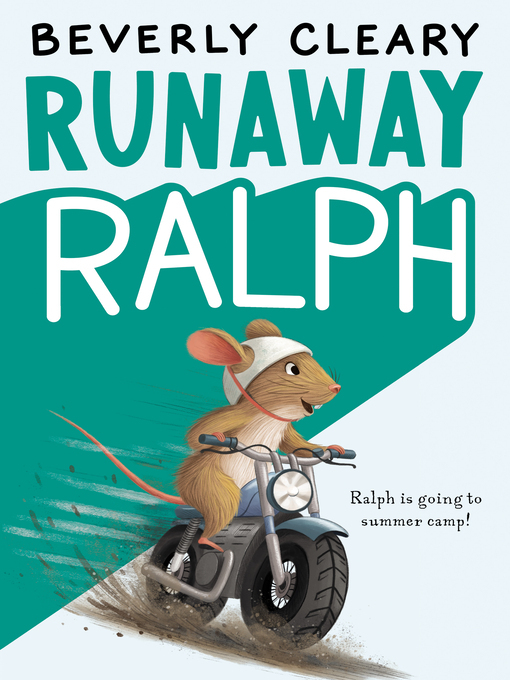 Newbery Medal-winning author Beverly Cleary ramps up the humor and adventure in the second book in the Ralph Mouse series. But then he befriends Garf, a sad and friendless boy at the camp. Though he wants desperately to be back home with his relatives, Ralph realizes that he may need to help Garf before he can help himself.